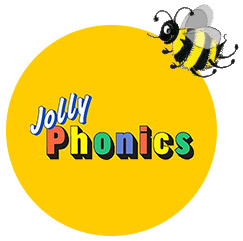 This twice-a-week offering of our Active English and Phonics & Reading courses is a highly attractive package to help children excel in their overall English in the most effective and enjoyable way. 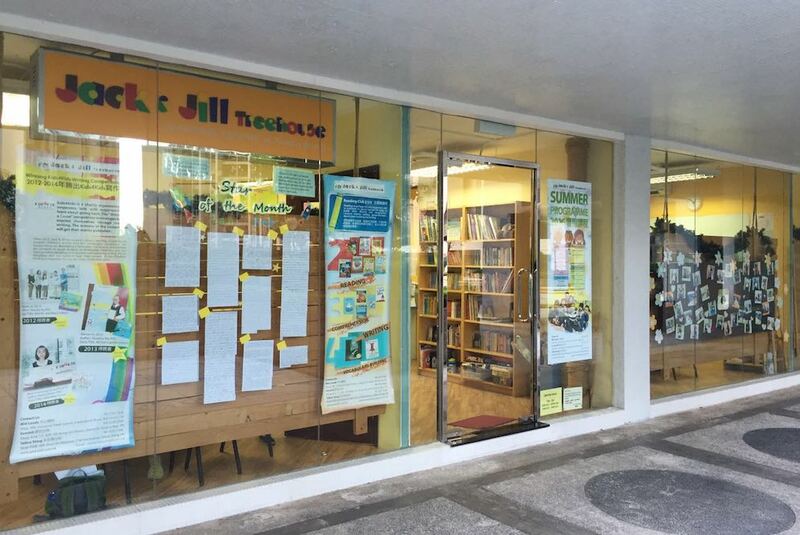 Jack & Jill Treehouse is a premier language education center for students of all ages. We offer a place for students to learn and laugh, to explore and thrive. We guarantee learning to be fun, fulfilling, contextual and meaningful. Here, linguistic learning is intertwined with many stimulating activities to promote the students’ natural sense of wonder, build their self-confidence, and strengthen their communication and social skills. We provide trials for most of our classes. The trial lesson enables us to assess the level of your child and recommend a class that best fits his/her ability.